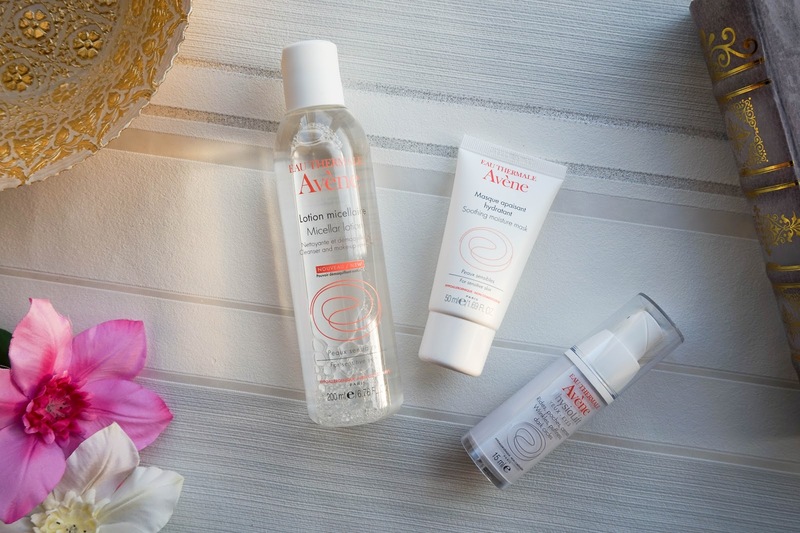 I've been lucky to try a few more products from the fantastic skincare brand Avene, this time the focus was on my dry/dehydrated skin, so I was really happy to be adding the above trio to my routine. As you know I was introduced to the brand a little while back at one of their recent product releases for the TriAcneal Expert (you can read all about it here if you missed the post). 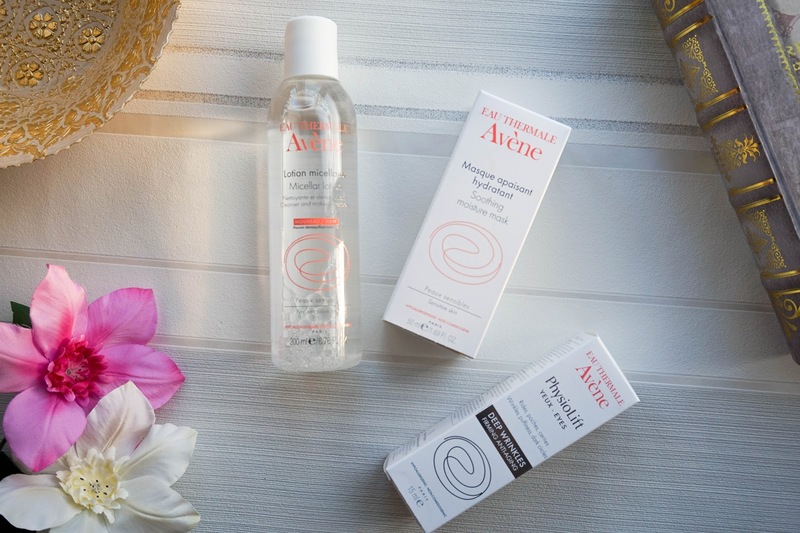 But since I don't suffer with spot prone skin, Avene were kind enough to send me a few more products which are specifically suited to my skin needs. I've been testing this trio for almost a month now, so I thought I would let you know how I'm getting on. First up let me tell you a little bit more about the Eau Thermal Micellar Lotion, with a newly enhanced formula that is perfect for removing makeup even on the most sensitive skin types. 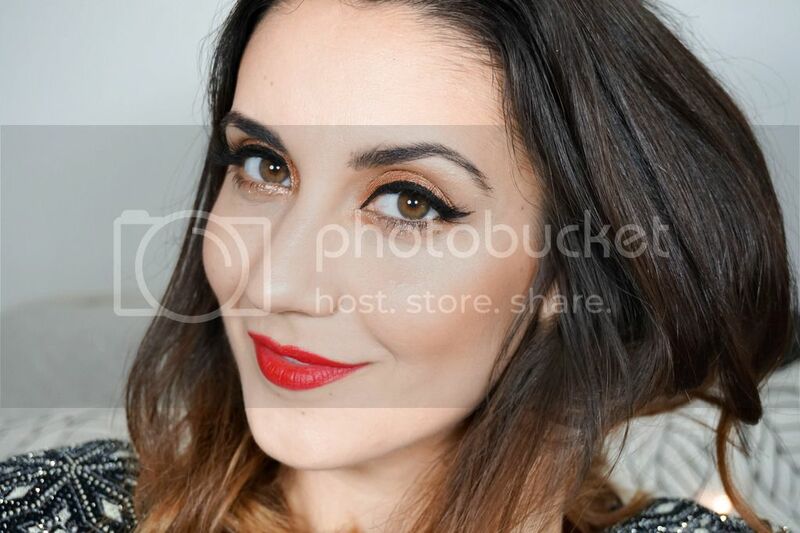 This removed eye makeup including stubborn mascara with complete ease and it never irritated my skin at all. I have been a lover of micellar water for a while now, so I knew I would love this product straight away. My only problem with this is the price unfortunately. For such a fantastic brand like Avene £13 is a pretty good price, but for me personally my absolute favourite Garner Micellar Water which comes in a 400ml tube for around £3/4 mark works just as well. I will finish using this up with pleasure, but considering the price & the fact that I've already got a cheaper alternative on the market, I'm just not sure that I will repurchase. However I think if you've got super sensitive skin then you should stick to a brand like Avene with this kind of product as you'll be in safe hands. Next up I've got the Avene Soothing Moisture Mask which is definitely my favourite from the bunch. I have been using this 2/3 times a week recently and I rarely use masks this often, but I just can't get enough this time of year when my skin is constantly dehydrated. This mask claims to care for weakened sensitive skin which has become reactive though redness, tightness or stinging... and I think it really does deliver on all its claims. I'll leave this on for 10/15 mins as recommended or more if I'm having a relaxing bath. Once I've rinsed it all off my skin, I'm left with visibly plumper and more hydrated skin, so of course this gets a big thumbs up from me. Last up I've got then Avene Physiolift Eyes, which I have been forcing myself to use and get into a habit of using daily for the past month. It's definitely a lot more difficult to get myself in the habit of actually using an eye cream when I've never been a believer, but last time I shared my thoughts on this... all you lovely bloggers encouraged me to use one, so I'm definitely trying my best to take on your advice. This cream is from the brands newest range Physiolift, which focuses on anti ageing. The cream is recomended as being used best at night, but to be honest I've used it both day & nigth in my routine. I'm not sure if I am seeing true results just yet, but I really like the creamy consistency of and the fact that it's absorbed into my skin immediately leaving that sensitive area well hydrated. I also really like the fact that it comes with a pump dispenser because I think that's important with eye creams as you want them to be as active as possible within their formula. 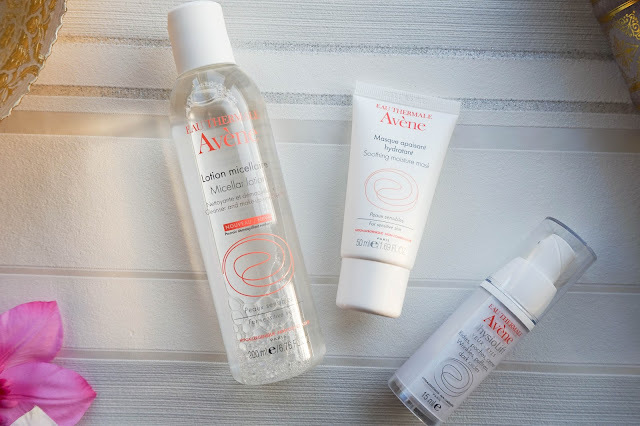 Once again Ive not been dissapointed by Avene and I'm really happy to have introduced this trio into my skincare routine. I'd love to hear your thoughts on the brand... Please let me know in the comments below. I also wanted to quickly wish everyone an amazing time over the festive holidays! Hope you all have a super happy Christmas and the best New Year :)! I'll be taking a little blogging break myself as I head back to Dublin for a while, but I shall meet you back here in the new year.